Backer Alpe S de RL de CV is well known for developing, producing and selling customized solutions and components for electric heating. 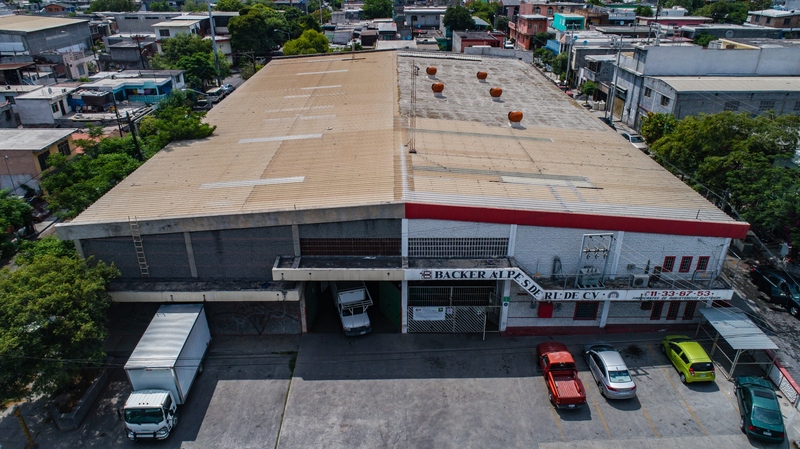 As members of Backer Group we have access to many different divisions of Backer worldwide, including the latest technology and global production network with 24 productions facilities and more than 30 companies worldwide. 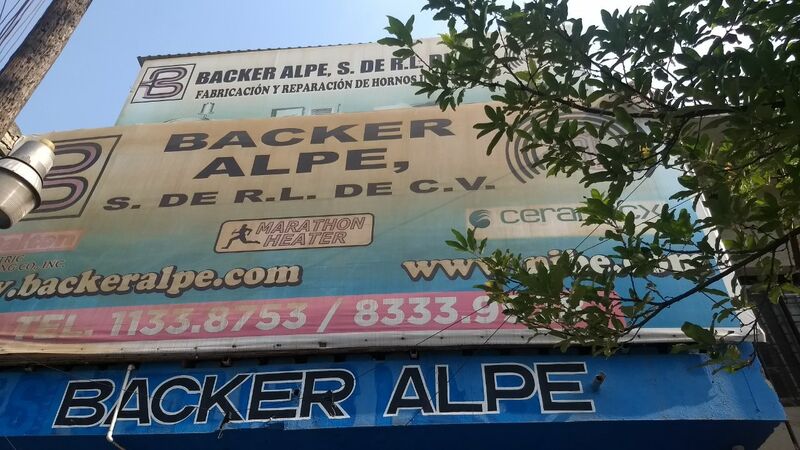 Backer Alpe S de RL de CV has three specialized production plants in Mexico: Its Heating Element Divisions located in Monterrey, NL and in Mexico City in which we specialize in manufacturing a large variety of Heating Elements and Electrical components primarily for the service industry. 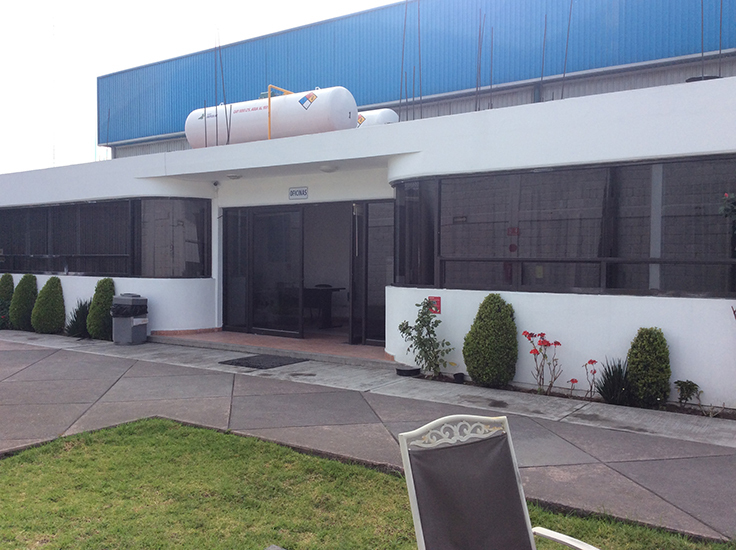 Also, our Toluca production plant which specializes in Plastic Injection Molding and Aluminum Die Casting with the capability for specialty coatings. 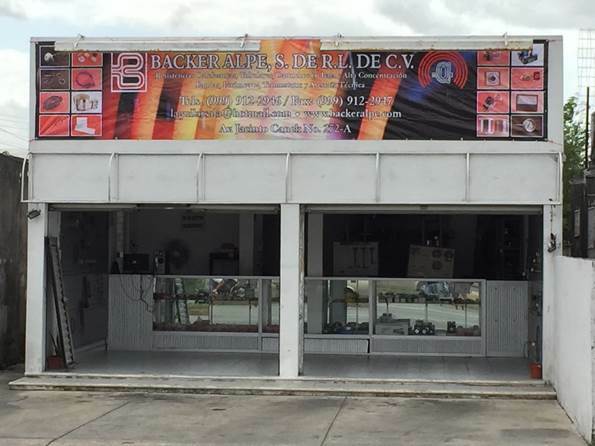 Backer Alpe S de RL de CV also has multiple stores located across Mexico. Our stores have a large variety of components available for direct sales. We also have dedicated sales representatives that can help develop your specific projects. Backer Alpe focuses on providing heating solutions for commercial and industrial manufacturers.